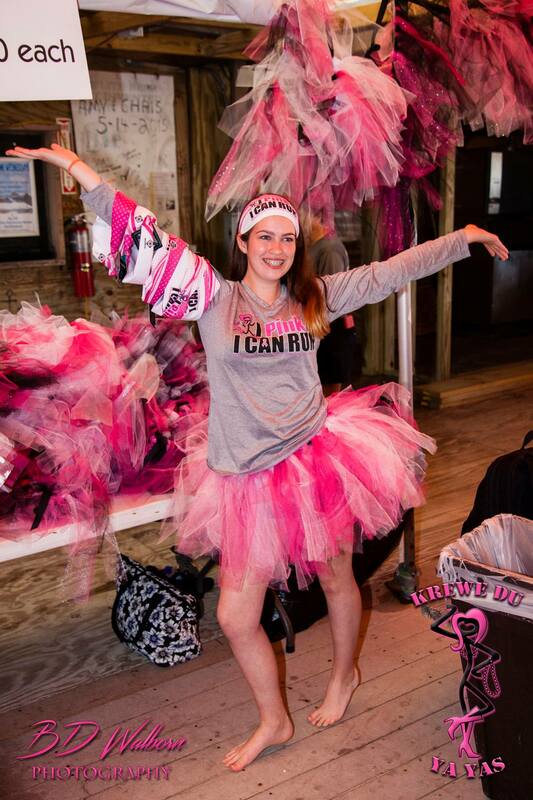 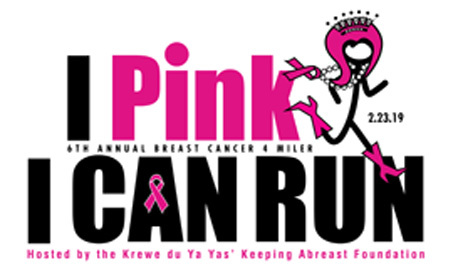 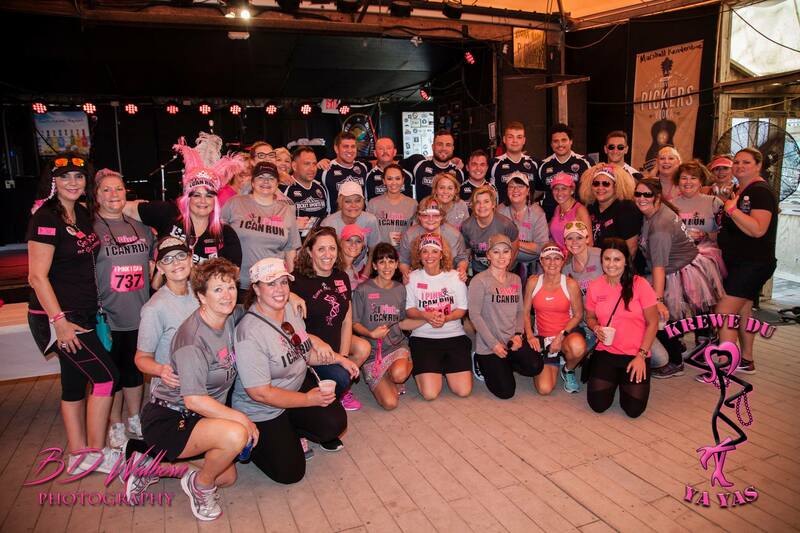 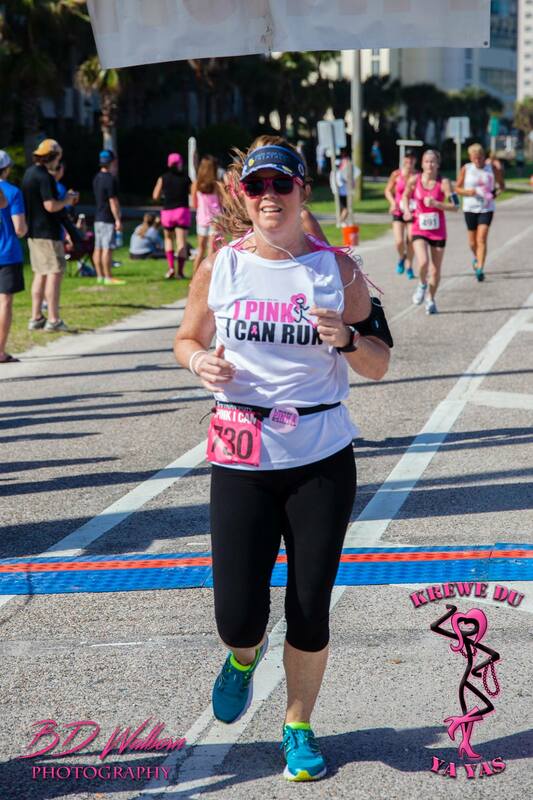 Join the Krewe du YaYas' at our 6th Annual I Pink I Can Run 4 miler run walk for breast cancer. 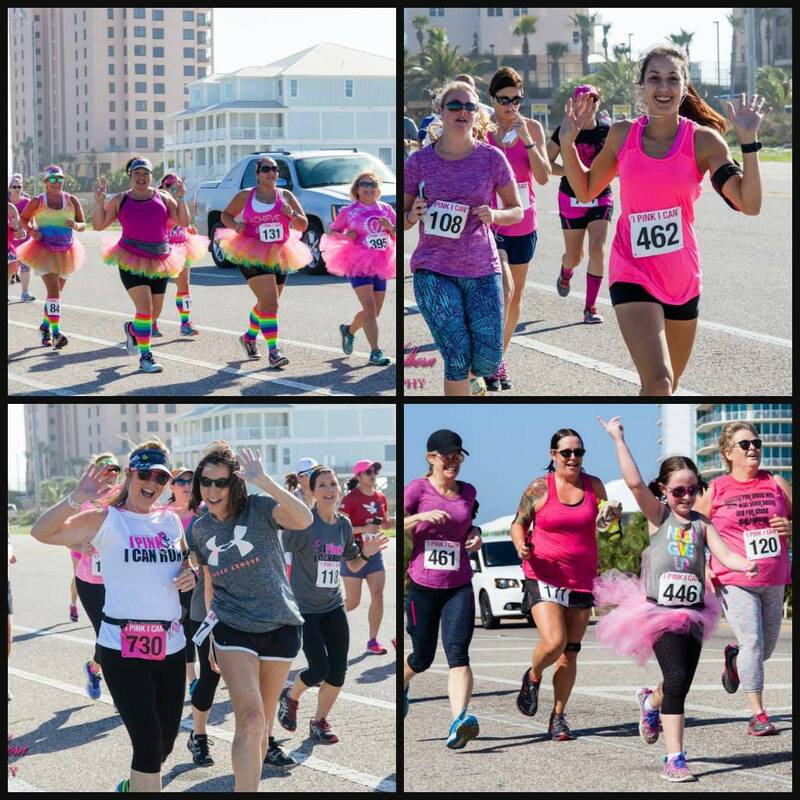 All proceeds from this event benefit The Keeping Abreast Foundations' mammography and breast health programs. 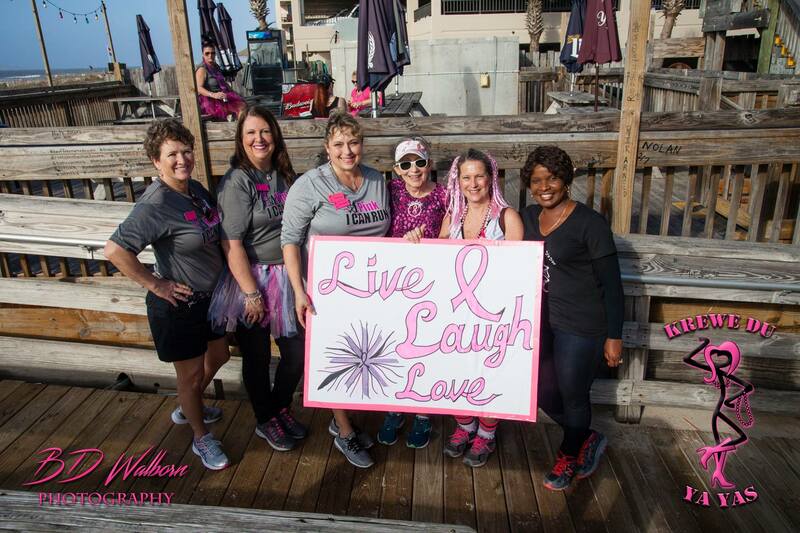 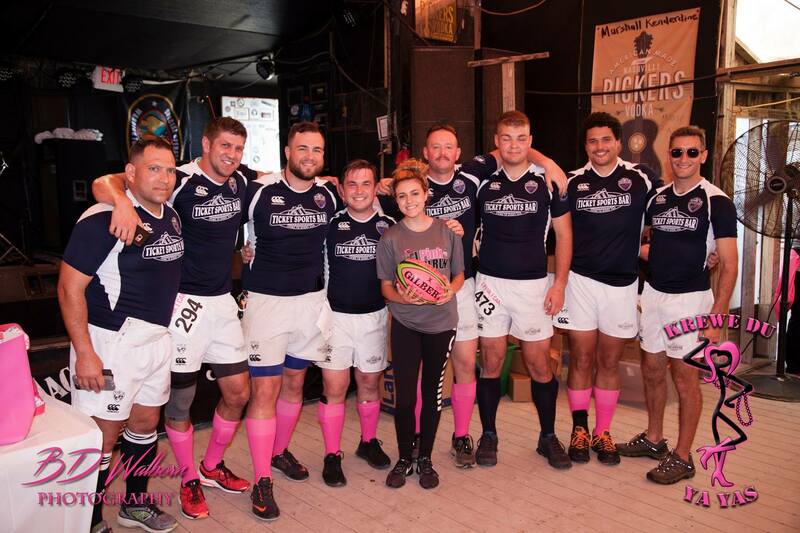 Please visit our website at : www.keepingabreastfoundation.org to see all the really cool stuff we are doing for those affected in our community by breast cancer!! 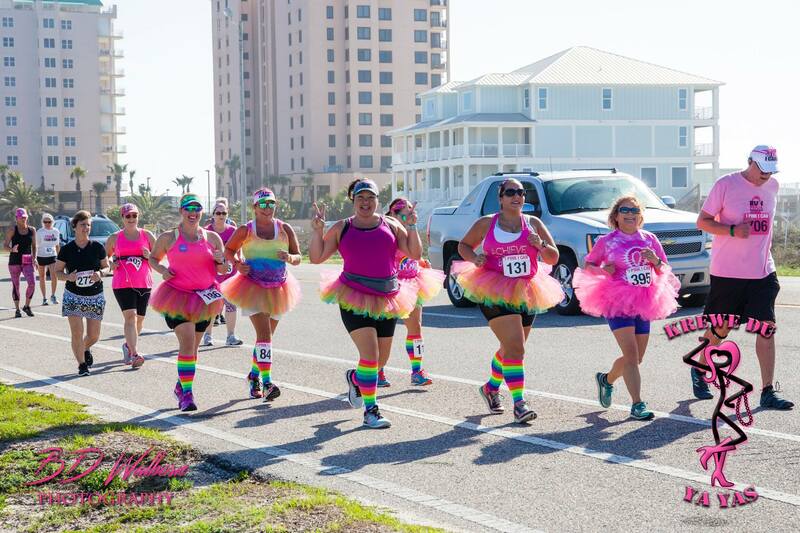 Please note: Online registration closes on Tuesday, Feb 20th, 2019 at 5pm. 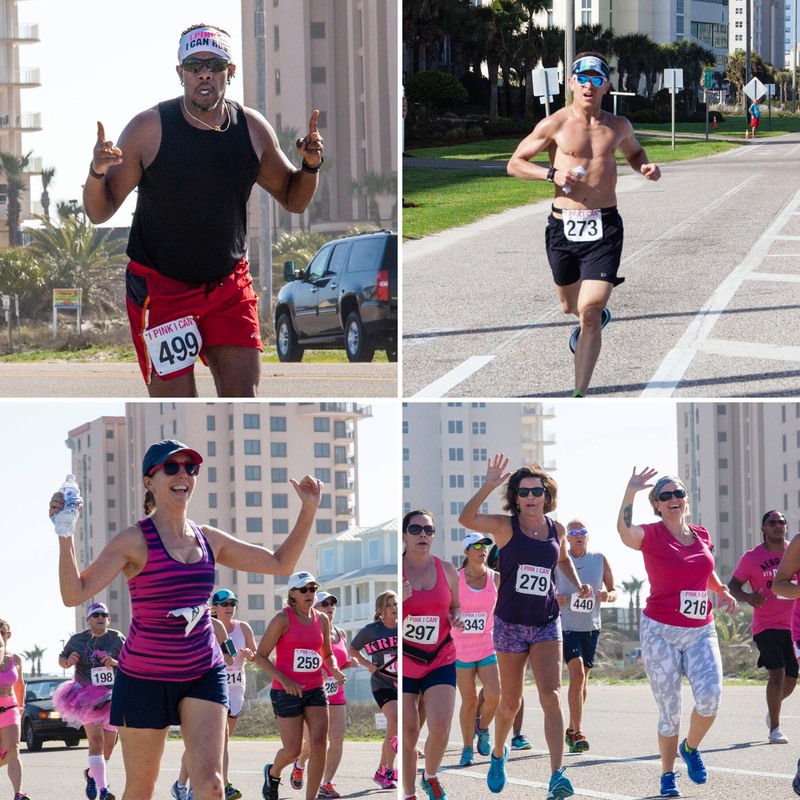 **Registration rate goes up to $35 at packet pick-up and race day.